That mat racer looks super cool. Last edited by coasterbill on Tue Aug 08, 2017 8:18 am. 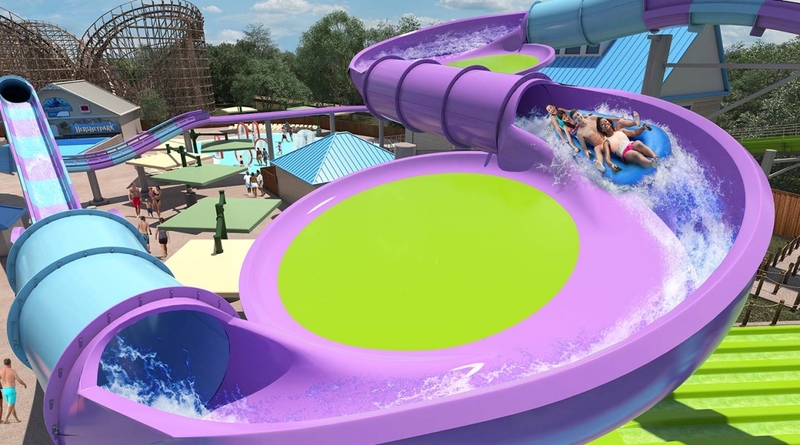 Very cool announcements, I've only been to Hershey once and didn't do the water park before but I think I might get a season pass for next year. I was gonna get one for this year and didn't end up doing so. For me Hershey is just far enough to be a pain to drive there and back in one day(about 2.5 hours each way) but not far enough to warrant a hotel so that's why I didn't bother this year. 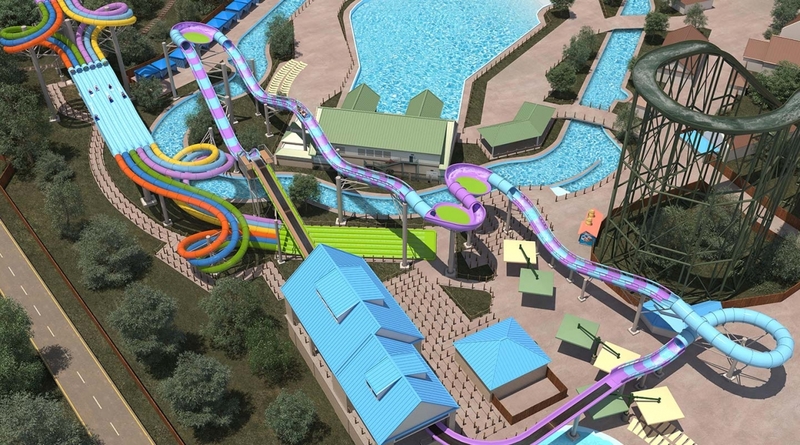 Definitely a needed addition to the waterpark. Nice to have a decent water coaster relatively close to Virginia. Granted I imagine the lines will be awful. Announcement video now up on their FB page. Both look really cool, kinda wish I was more of a waterpark person. Hershey is claiming this as their 14th coaster. Come on this is not a real coaster and should not be in your coaster count. Don't pull the equivalent of SF calling superloops coasters. Jobo wrote: Hershey is claiming this as their 14th coaster. Come on this is not a real coaster and should not be in your coaster count. Don't pull the equivalent of SF calling superloops coasters. Can we not start with this? No one cares about this except whiny enthusiasts. Don't call a water slide a coaster and there is no discussion. It's a water coaster, not a water slide. Our 14th coaster is making waves! 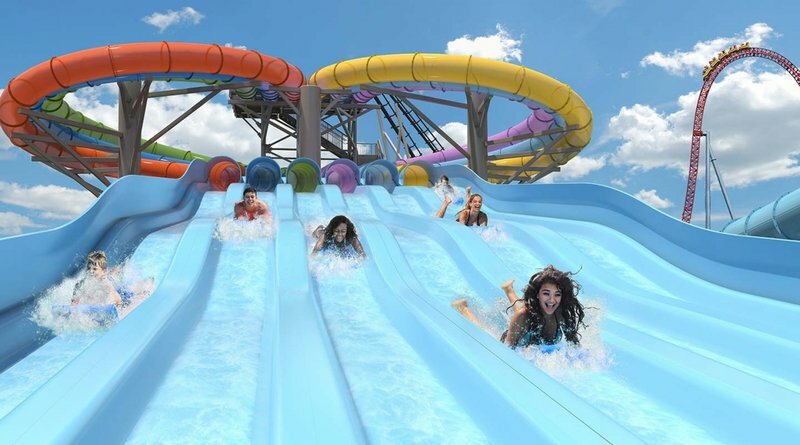 Breakers Edge℠ Water Coaster smoothly rockets riders through splash-filled hills, tight turns, and sweet thrills that are perfect for the whole family. Experience the longest mat racing slide in the world! Race through the turns and tunnels of Whitecap℠ Racer and see who can best the crest by the end of the season. Last edited by jedimaster1227 on Tue Aug 08, 2017 8:31 am.